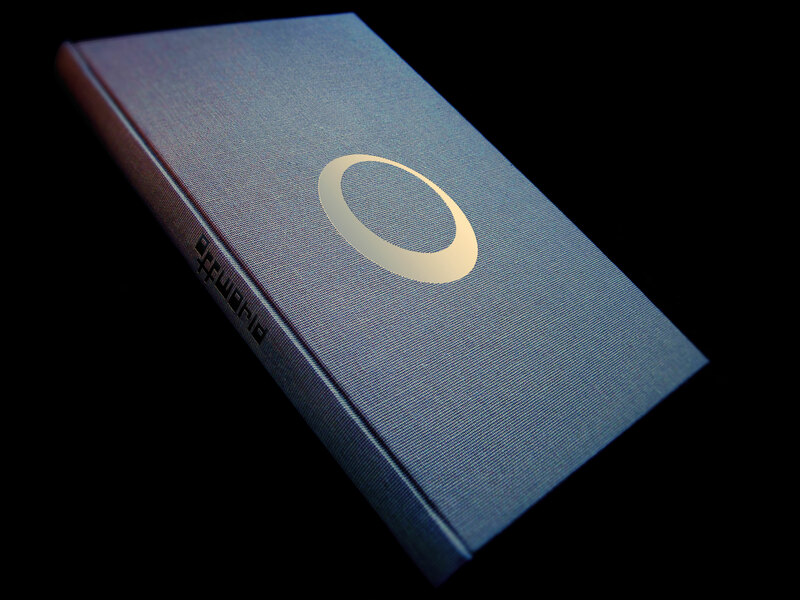 The Offworld Collection, presenting the very best features and essays from Offworld, is finally available to buy directly from Campo Santo for $40. I had the pleasure of designing and illustrating this splendid 250-page hardcover volume, but it's the excellent writing, edited by Leigh Alexander and Laura Hudson, that makes it an essential buy. You get the ebook immediately upon purchase. For the first time ever, we're offering something in our store that we didn't make: The Offworld Collection, a gorgeous hardcover anthology of some of the most diverse and insightful writing about video games ever written, a sophisticated but accessible look at a digital landscape where all voices are welcome and small, simple experiences can reflect our humanity. If you enjoy The Campo Santo Quarterly Review, this book is right up your alley. It's a limited edition that you should definitely add to your library before it's gone. It collects the best essays and journalism from the website Offworld, which relaunched under editors Leigh Alexander and Laura Hudson as a space that actively welcomed perspectives ignored by mainstream game culture, and focused on the work of women, people of color and other marginalized folks. P.S. The Campo Santo Quarterly Review is brilliant.